The Parish of Great Aycliffe has a high coverage of woodlands of varying age, character and history. 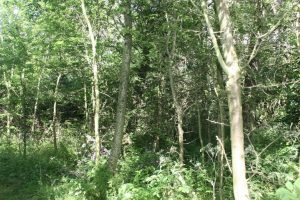 Great Aycliffe Town Council manage 3 substantial woodlands within the Parish at Cobblers Hall Plantation, South Agnew Plantation and School Aycliffe Woodland. The Town’s woodlands are maintained with the assistance of the Authority’s staff and various community groups. Routine tasks such as litter collection, winter tree maintenance and summer pruning regularly take place in all the Authority’s woodlands. For more information contact the Works and Environment Manager on 01325 300700.